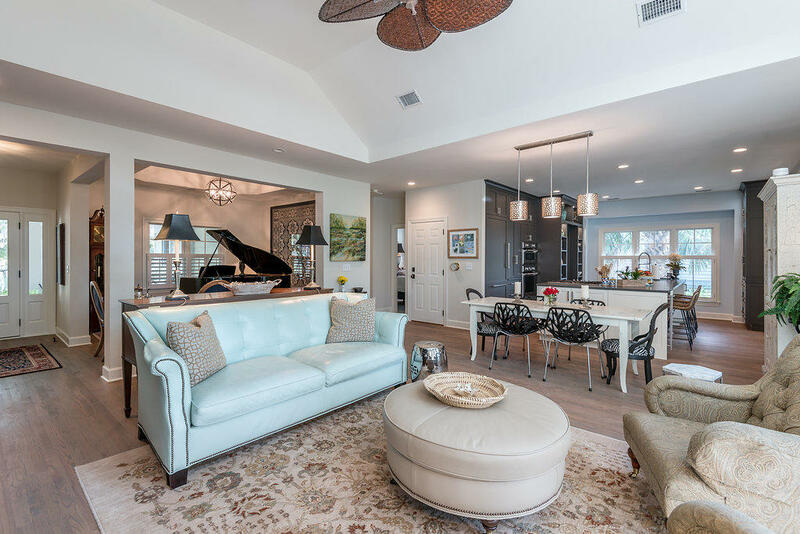 Offering tranquil marsh views, this completely renovated home is a symphony of exquisite details that only comes from careful planning orchestrated with detailed craftmanship. 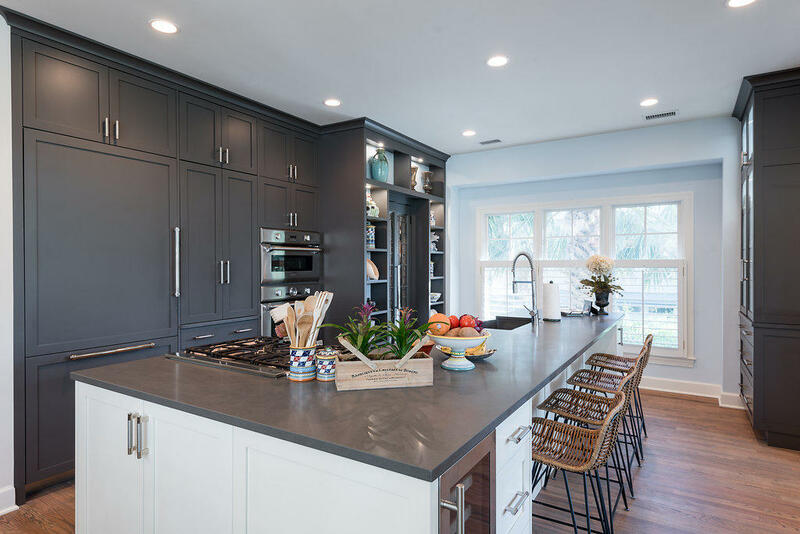 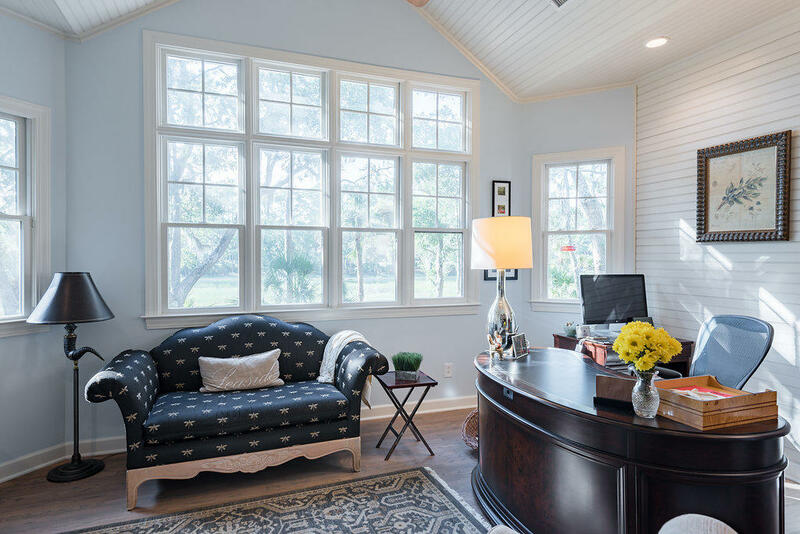 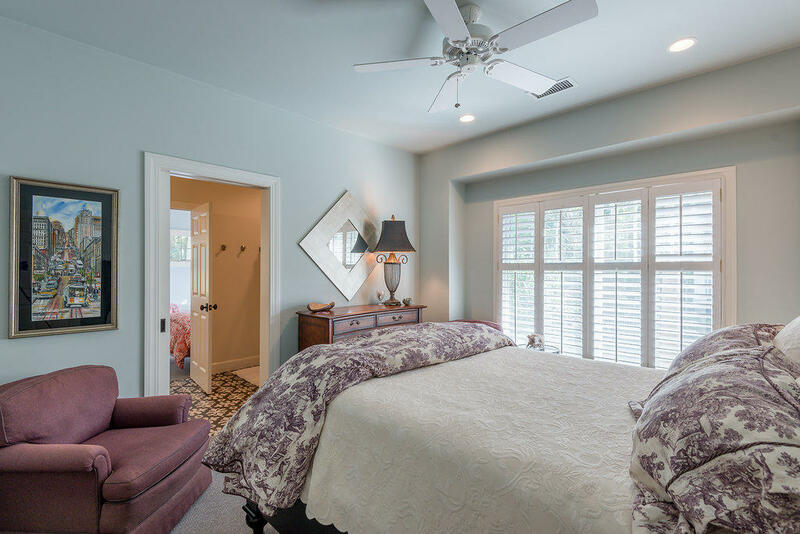 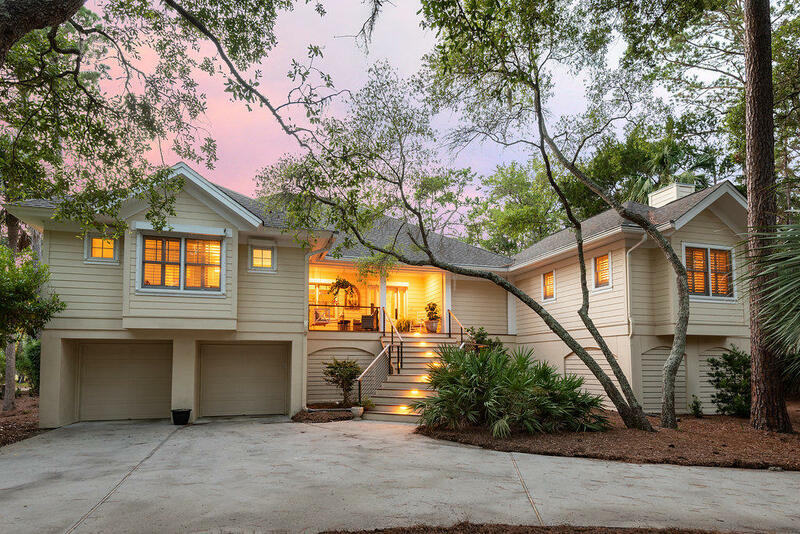 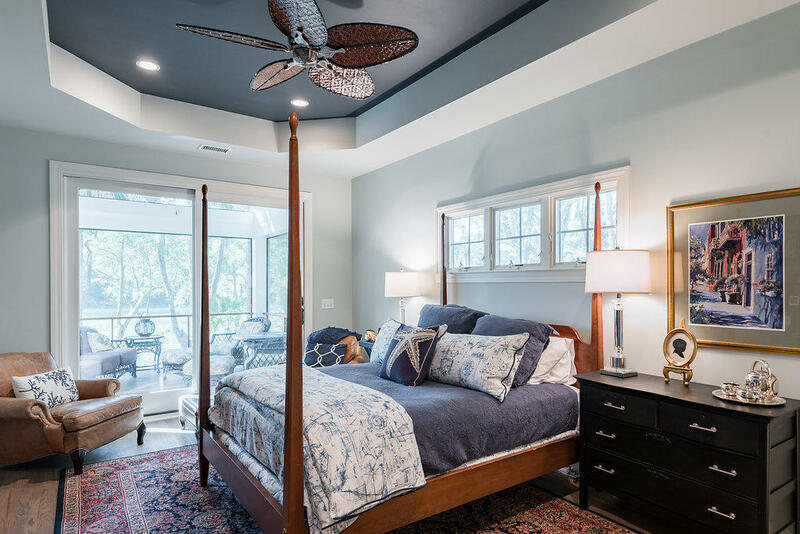 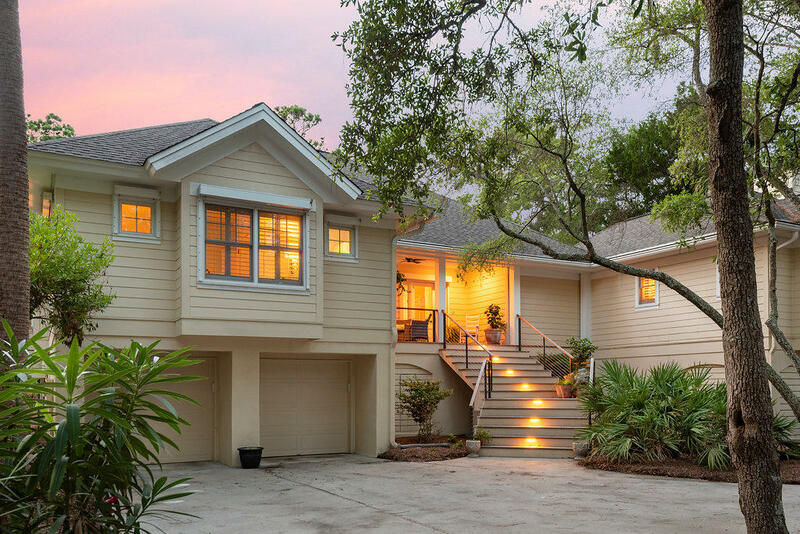 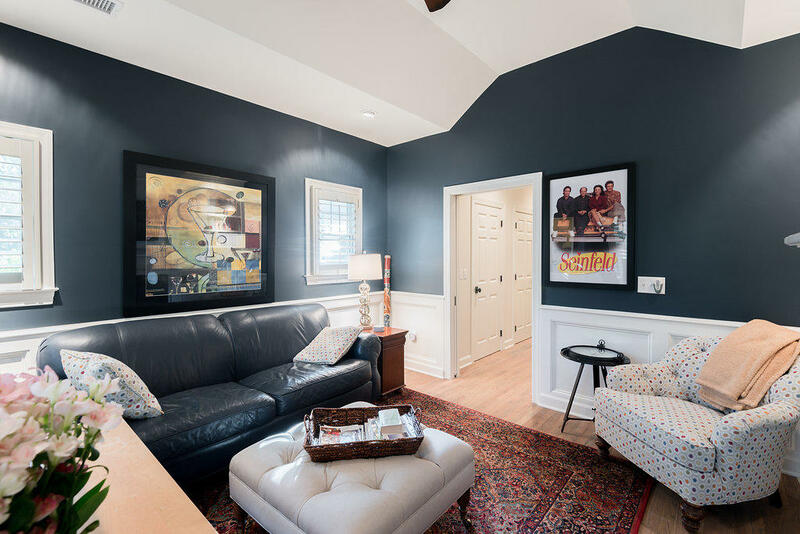 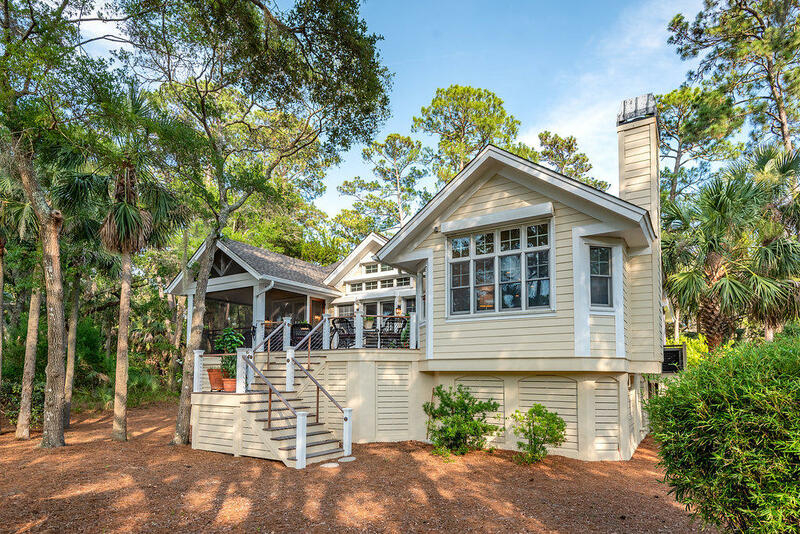 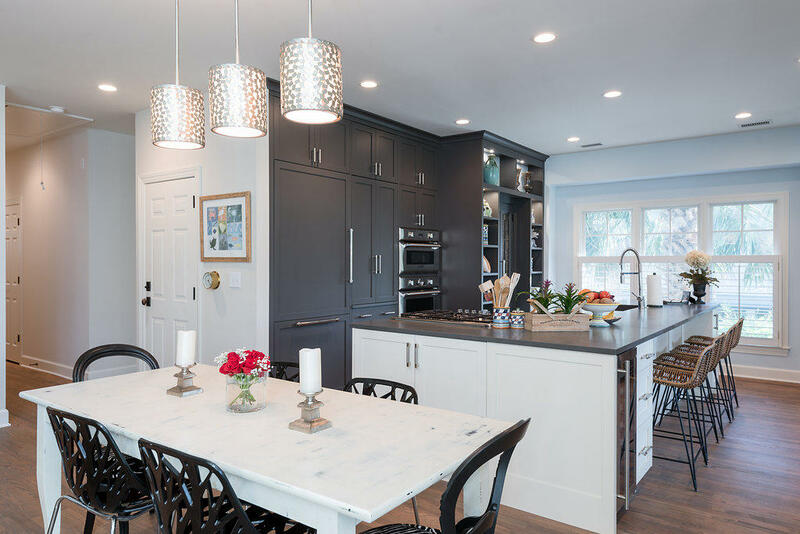 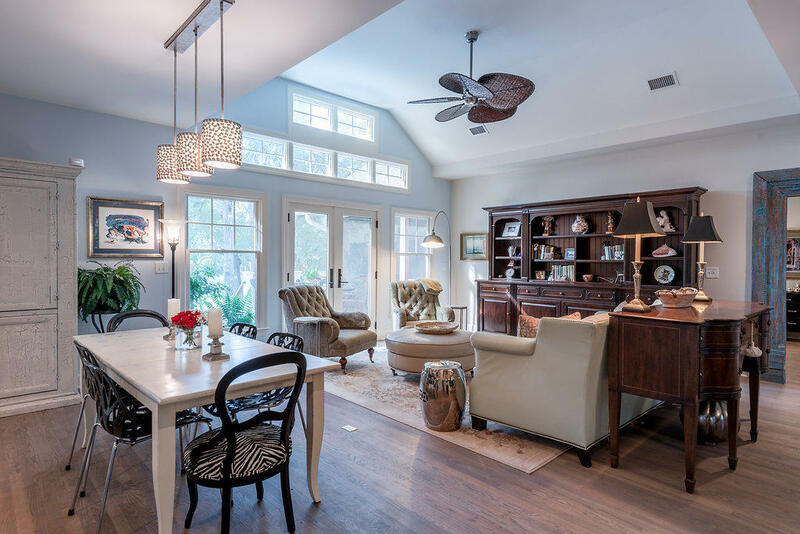 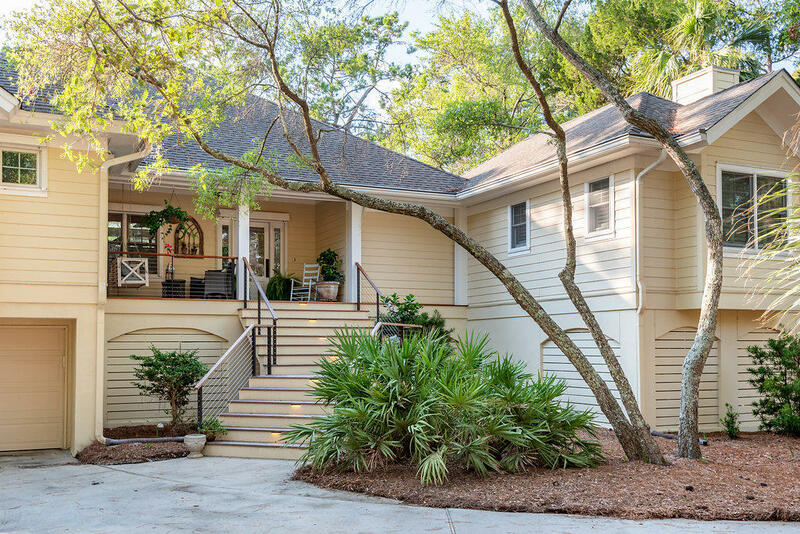 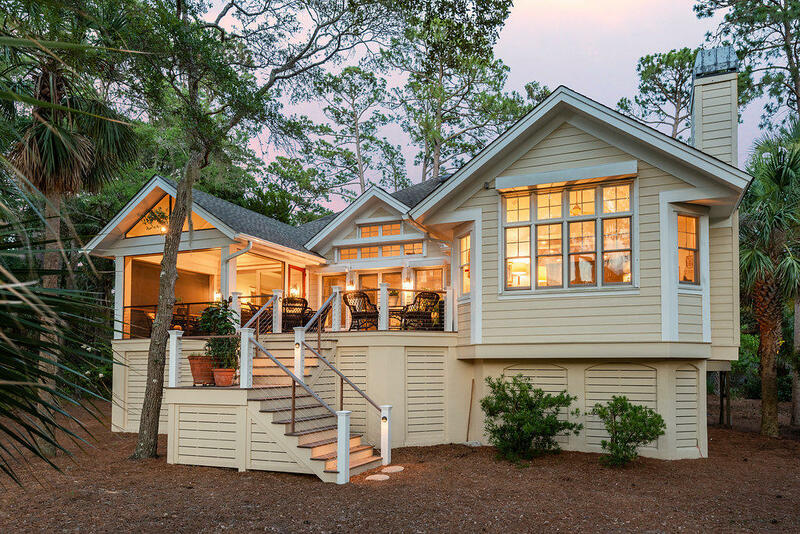 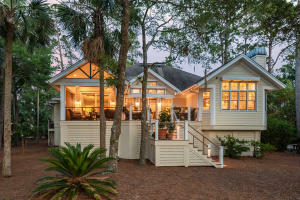 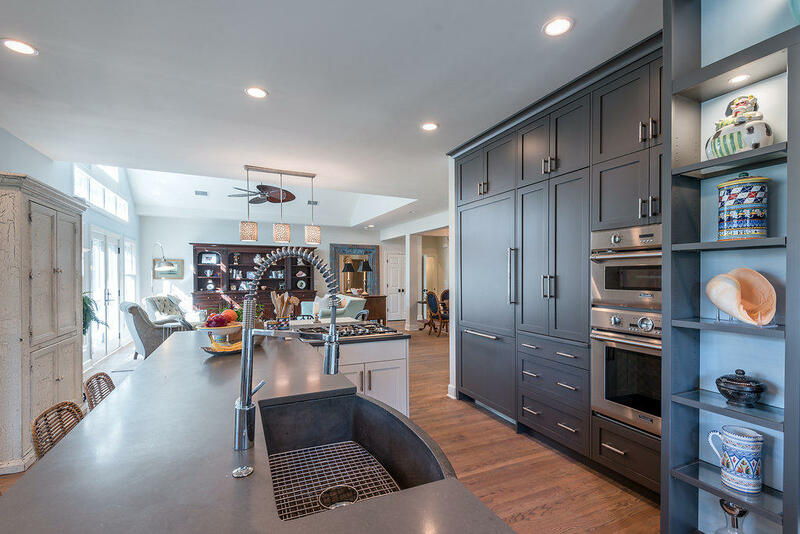 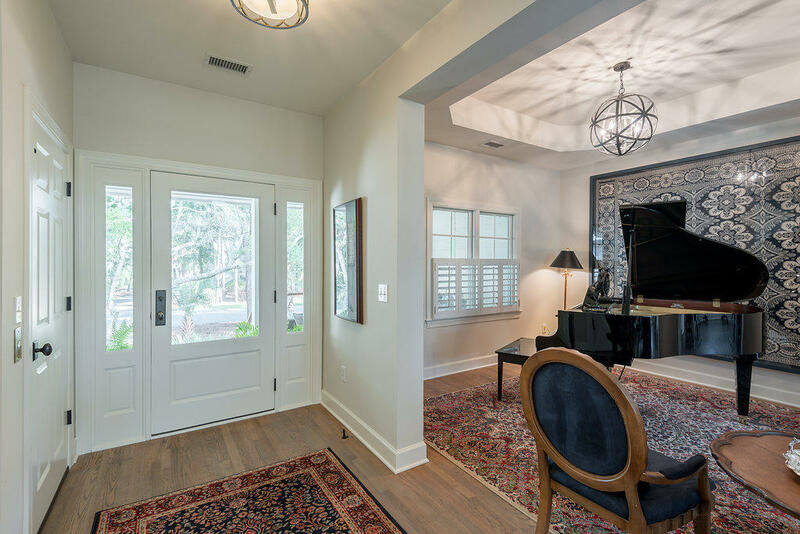 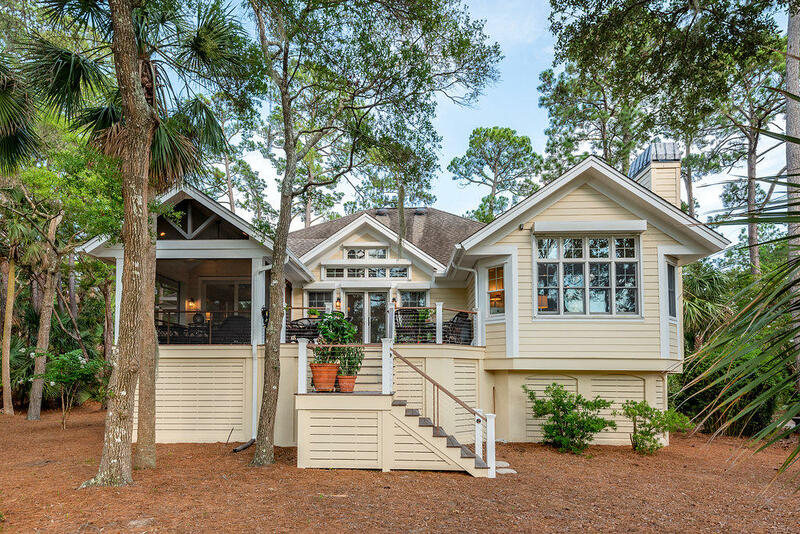 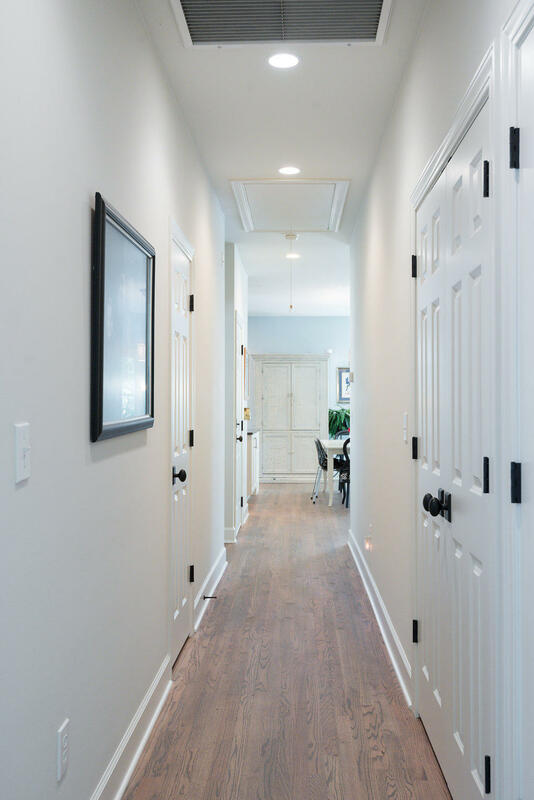 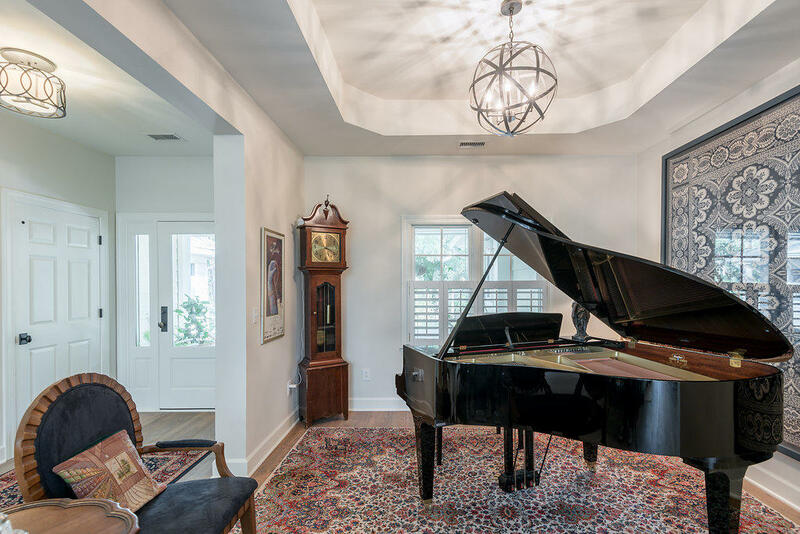 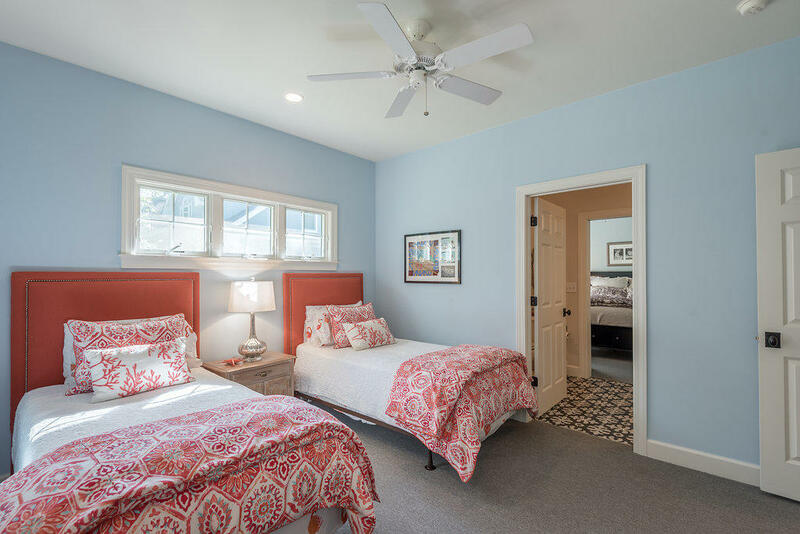 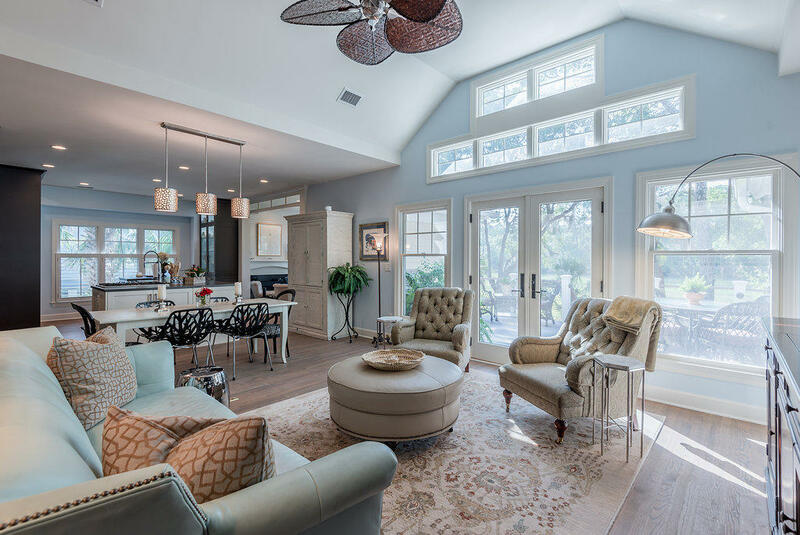 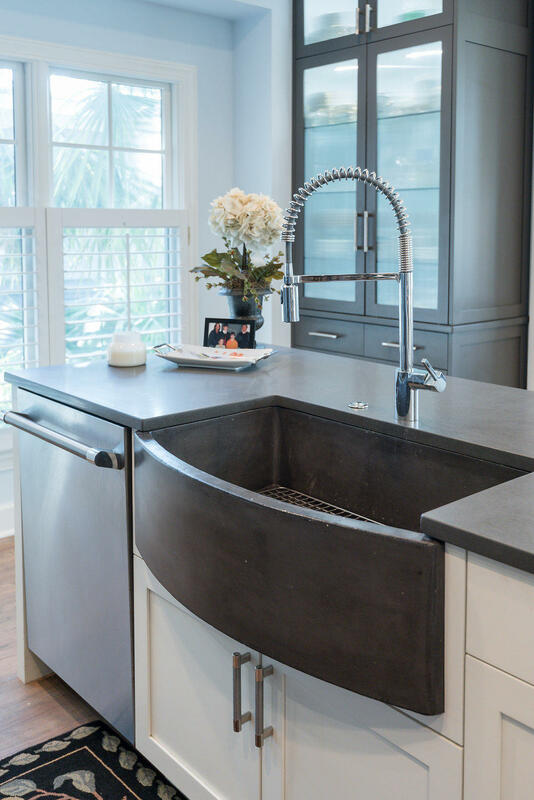 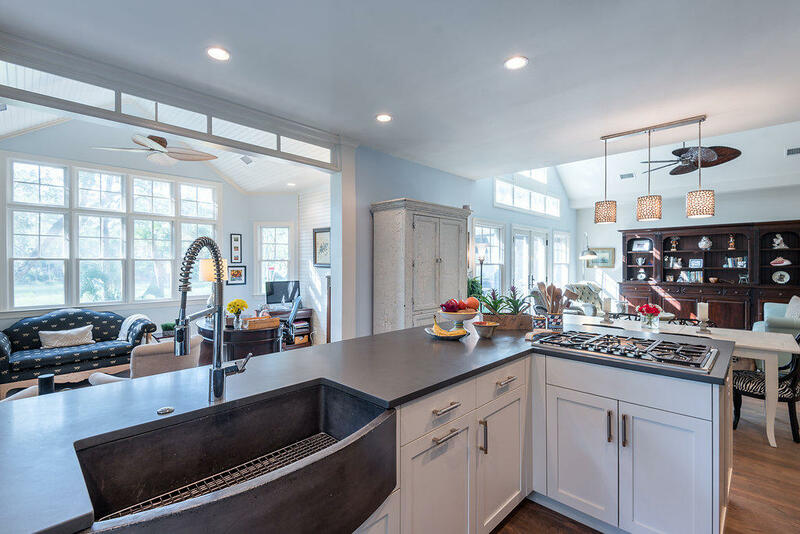 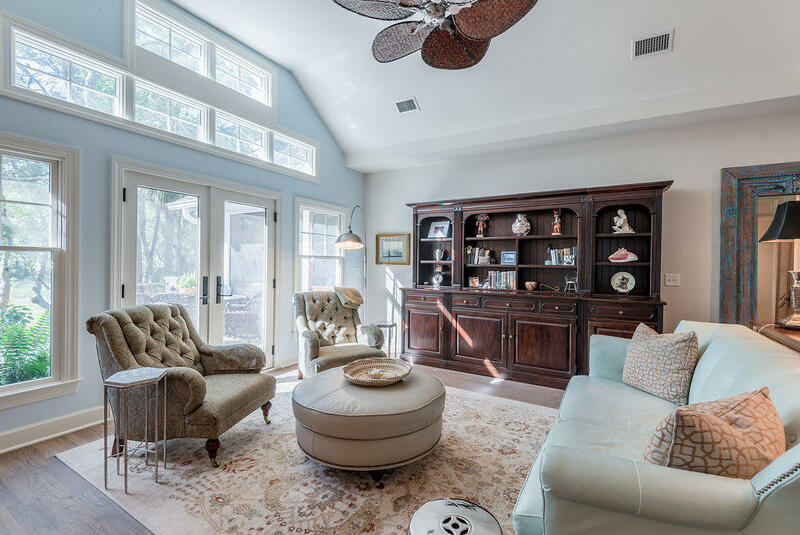 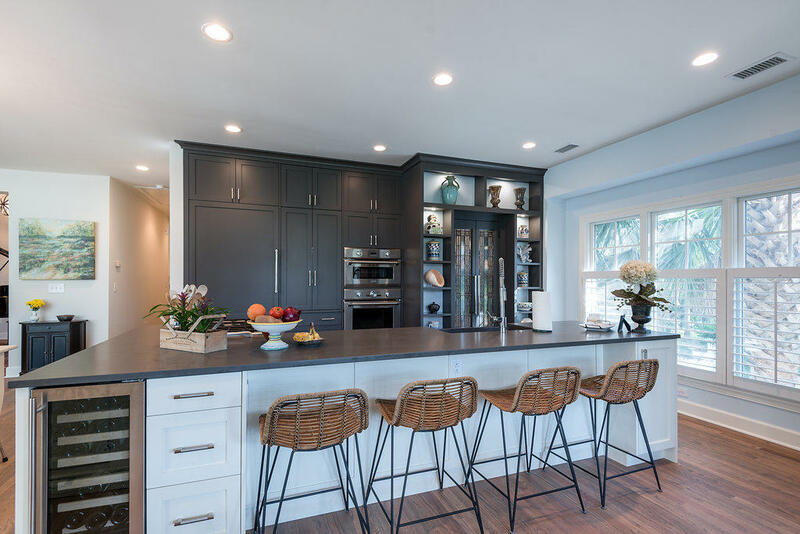 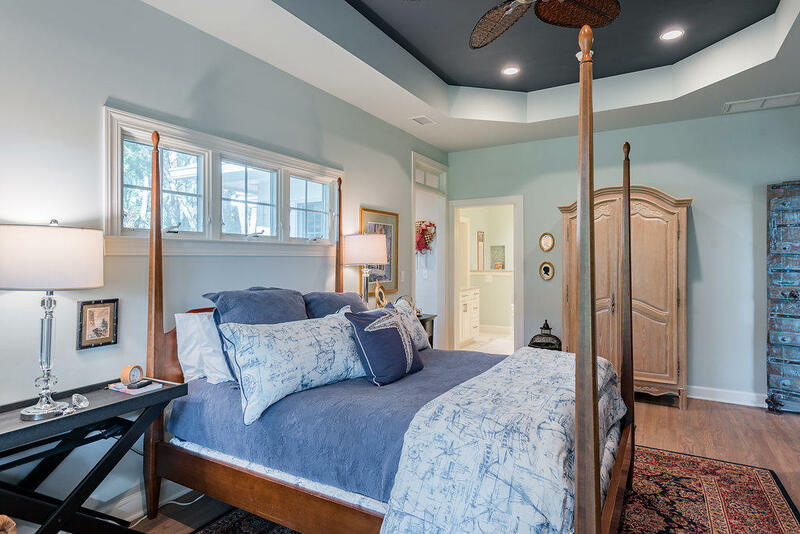 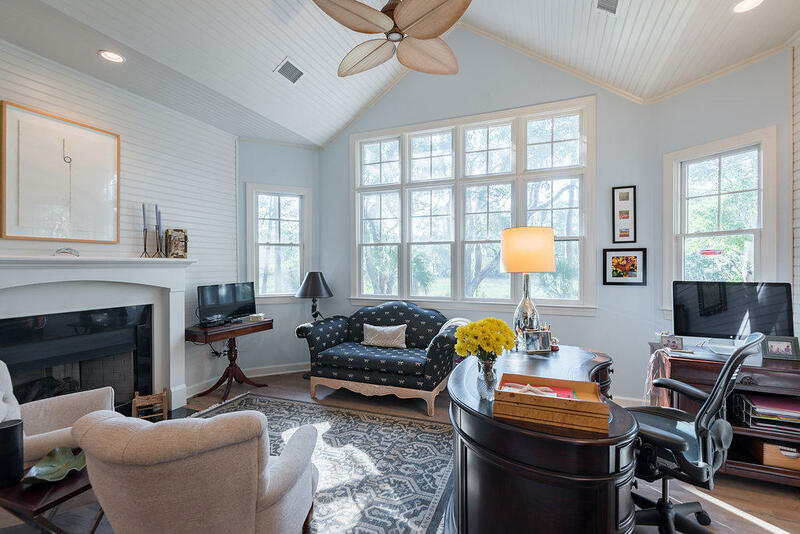 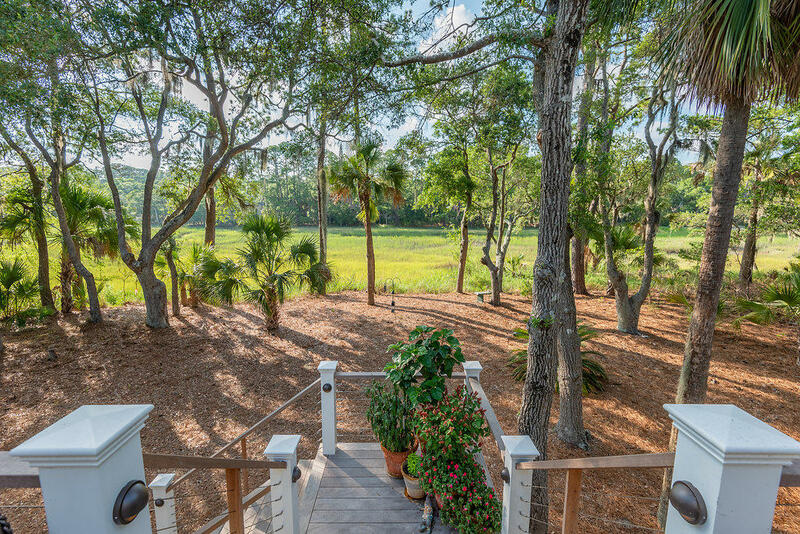 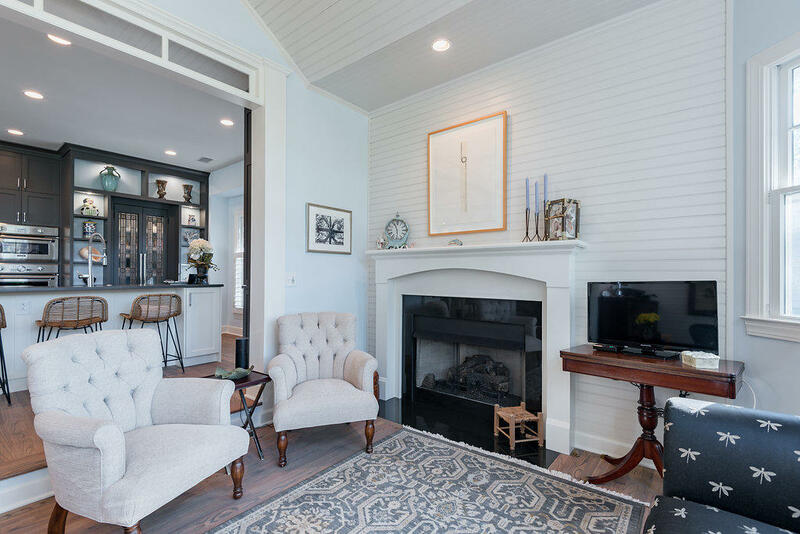 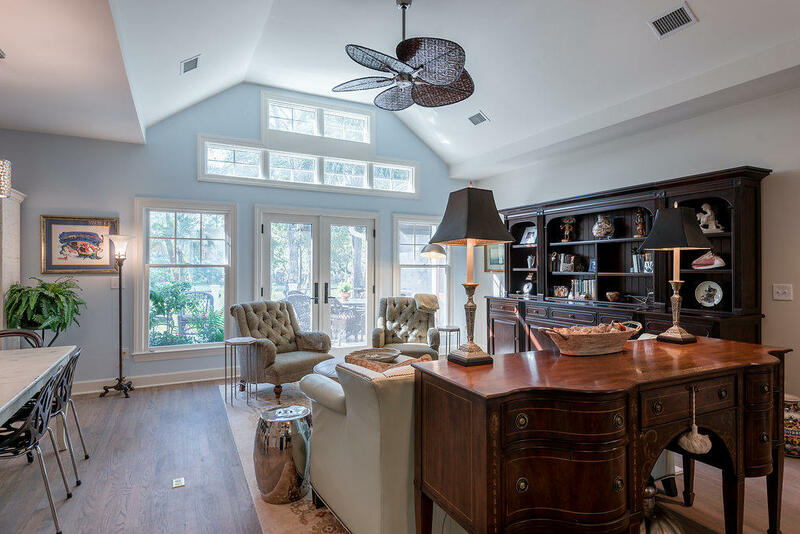 One of Seabrook's most sought-after builders, Tom Martin and Son, took this property down to the studs and resurrected the property into a new and much improved masterpiece. 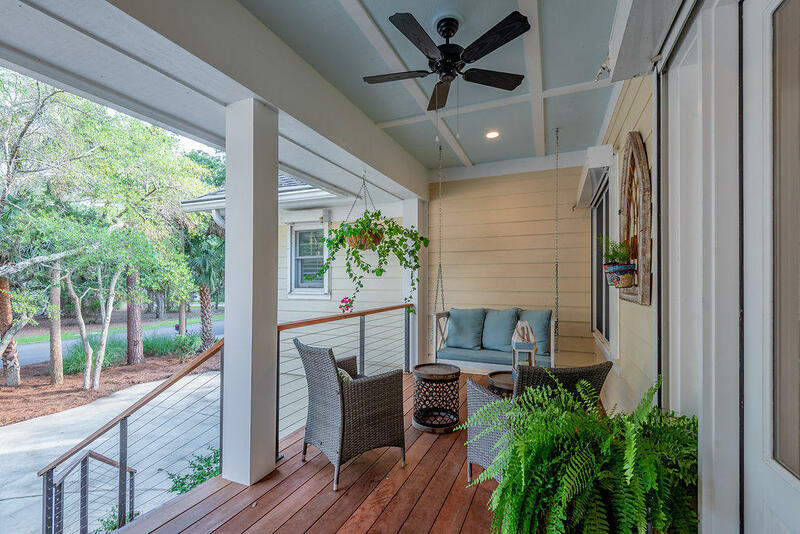 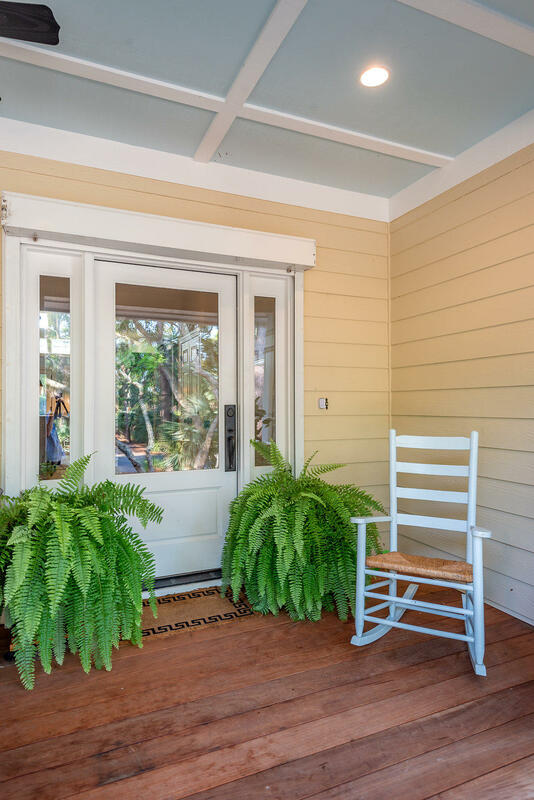 You are welcomed to the home by a reconfigured front porch with IPE decking and stainless steel marine cable. 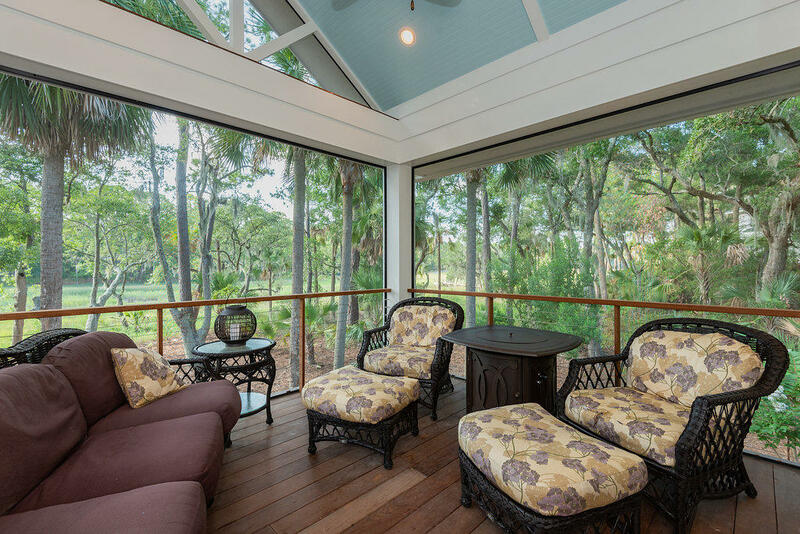 Upon entering the house, the generous open floor plan and lofted smooth ceilings allow for natural light to filter in from the marsh and brighten the interior. 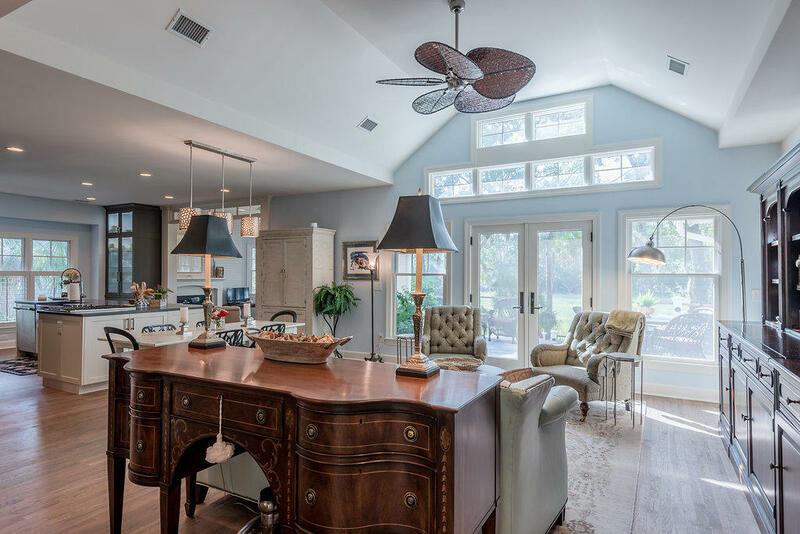 The reconfigured gourmet kitchen now focuses on the peaceful marsh view. 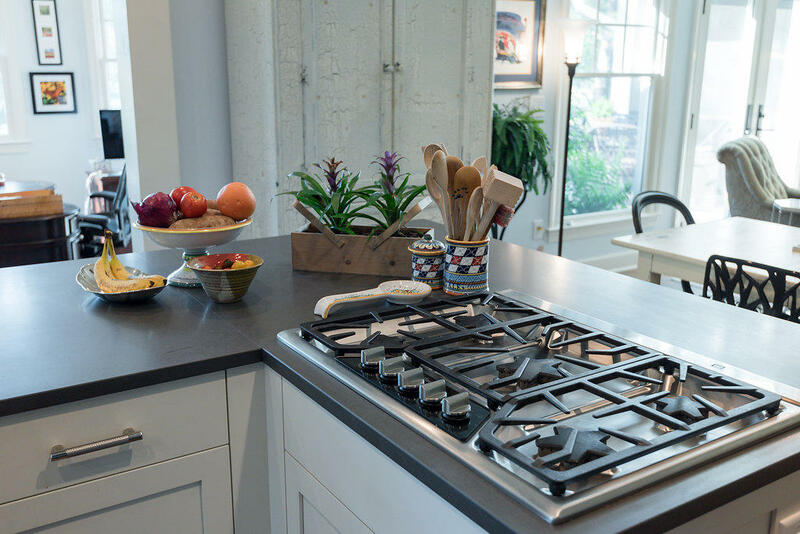 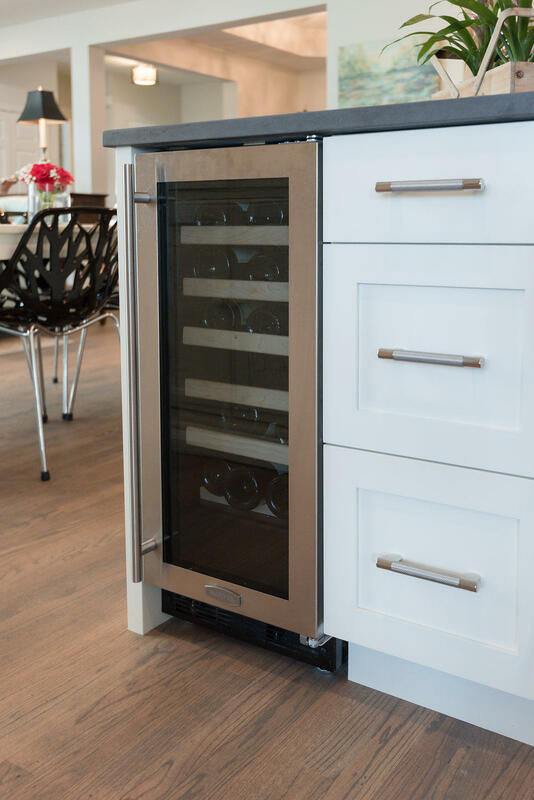 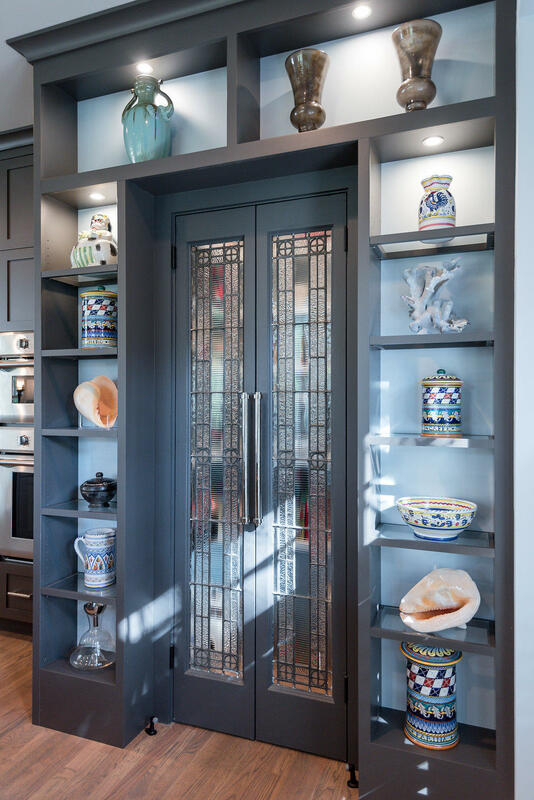 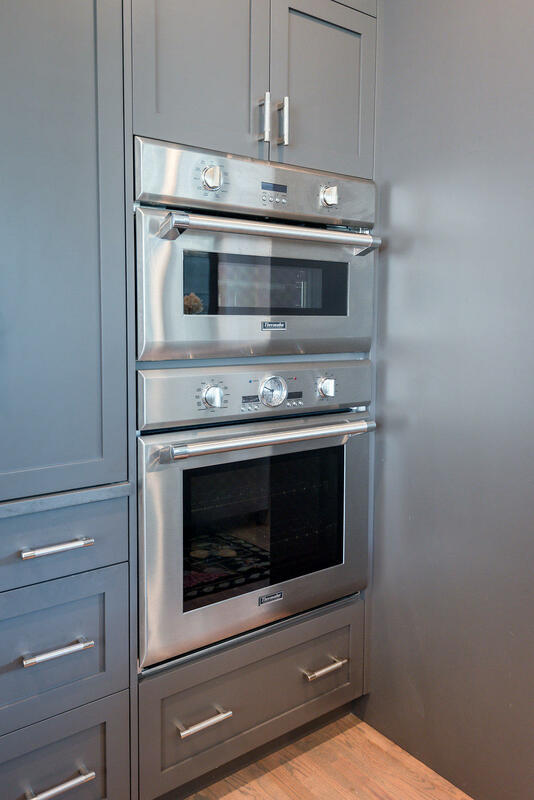 Anointed with all Thermador appliances, this chef's dream of a kitchen has a walk-in pantry with antique custom doors, Amerock pulls, weathered quartz countertops, wine refrigerator and custom-built cabinets by Robert Paige. 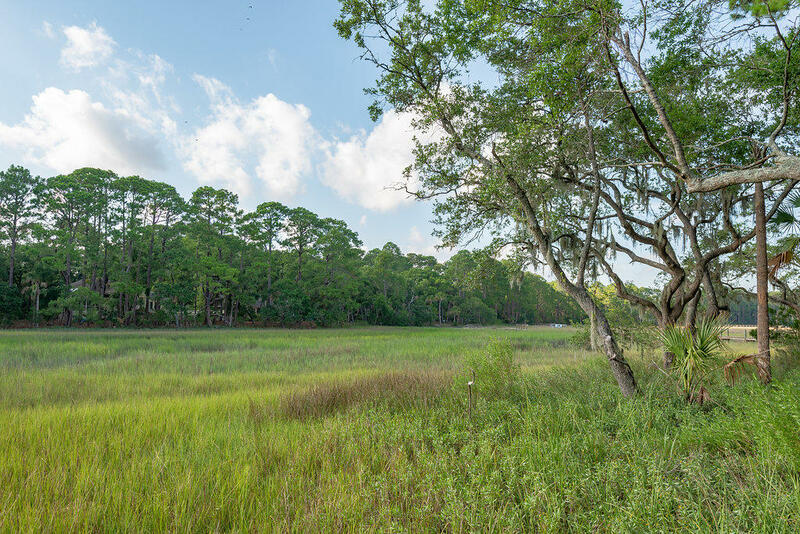 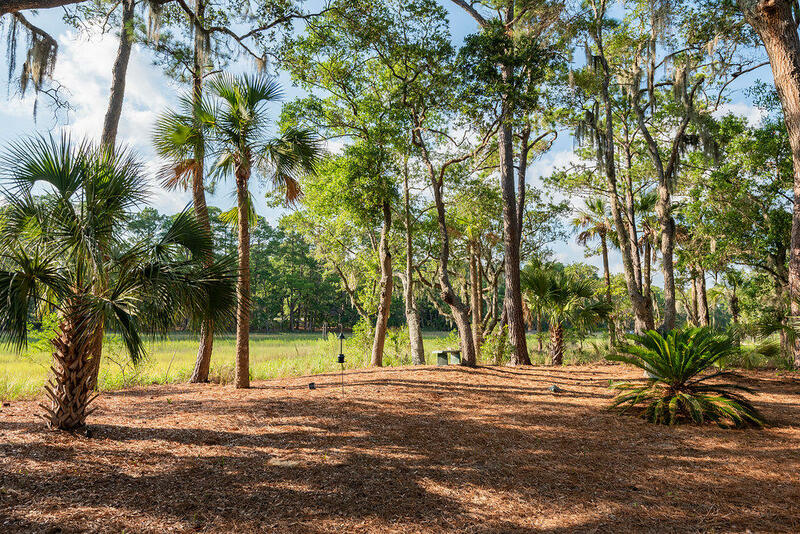 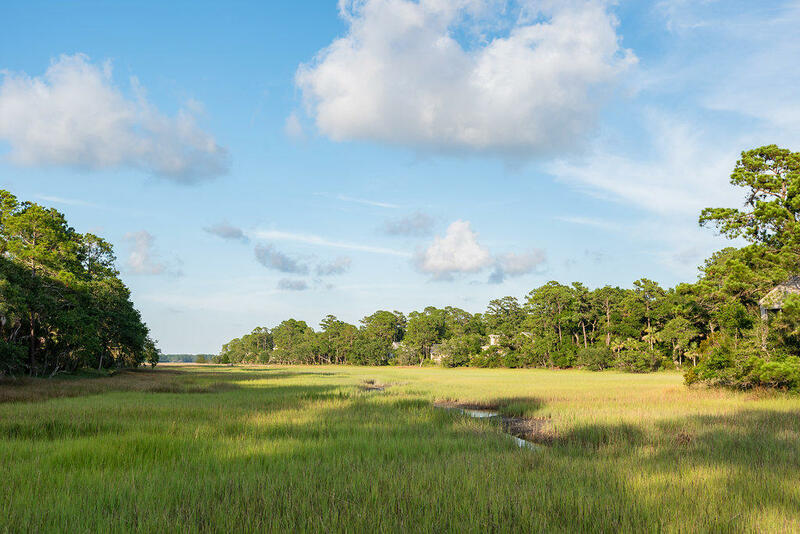 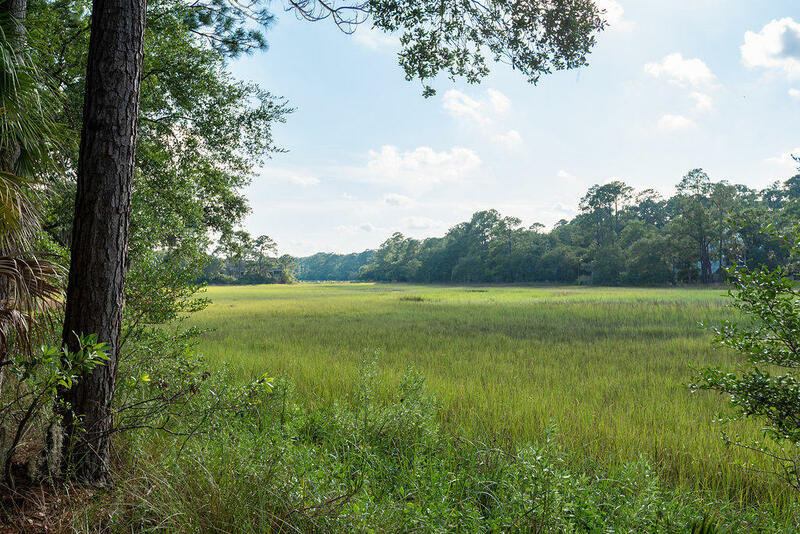 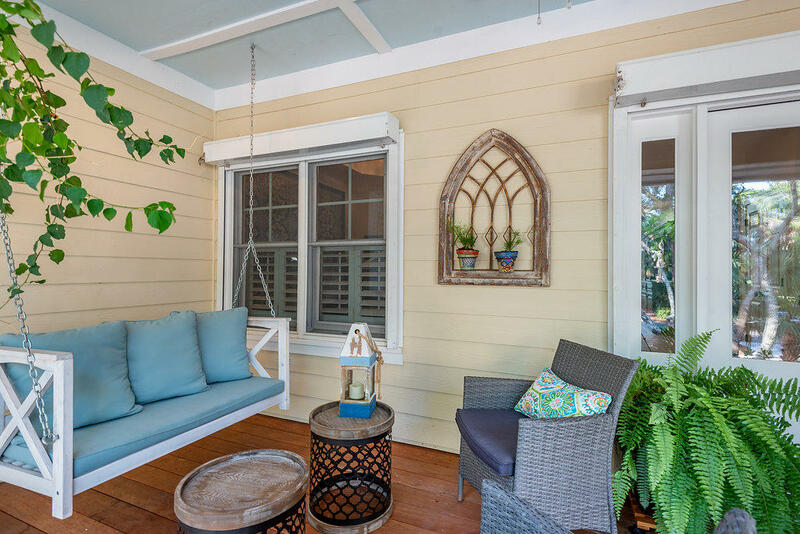 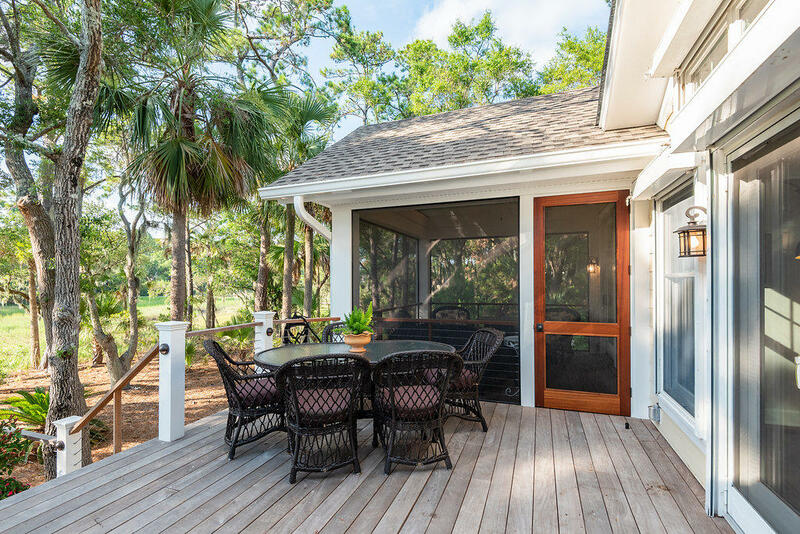 The rear of the home now offers a large screened-in porch and an expanded back deck, both of which enjoy private marsh views and cool prevailing breezes. 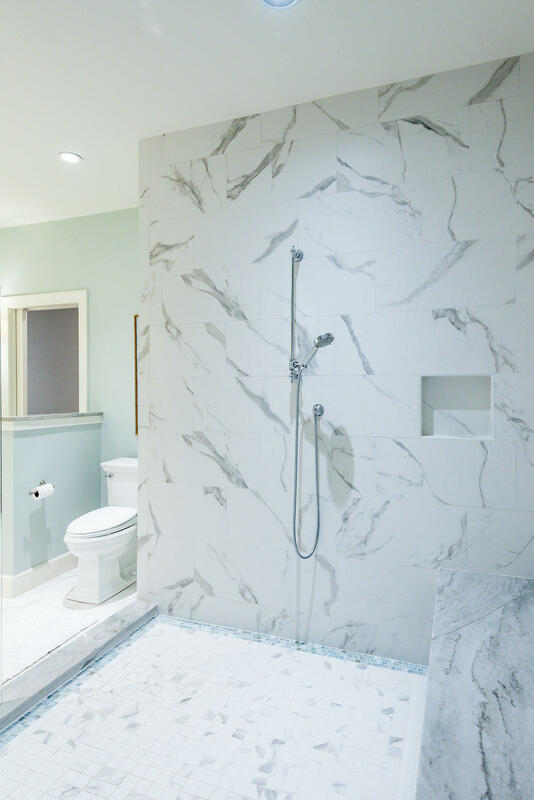 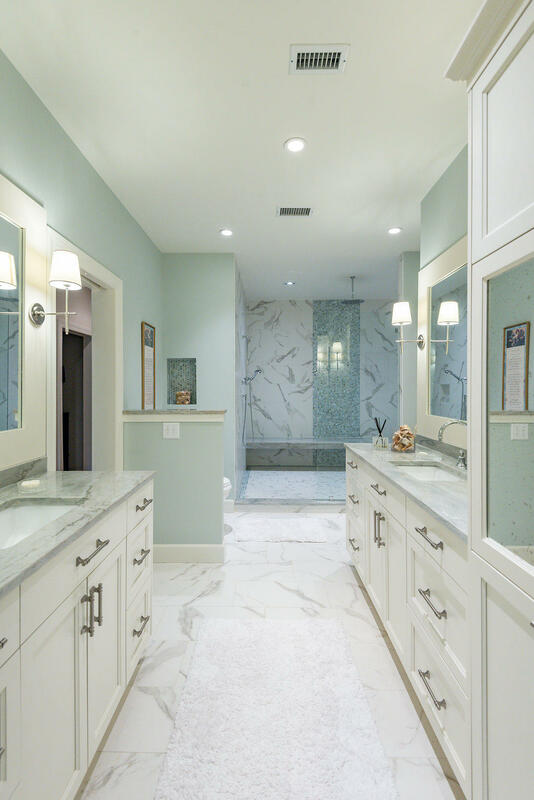 The master retreat will rival any home on Seabrook or Kiawah and has one of the largest spa showers you will ever find. 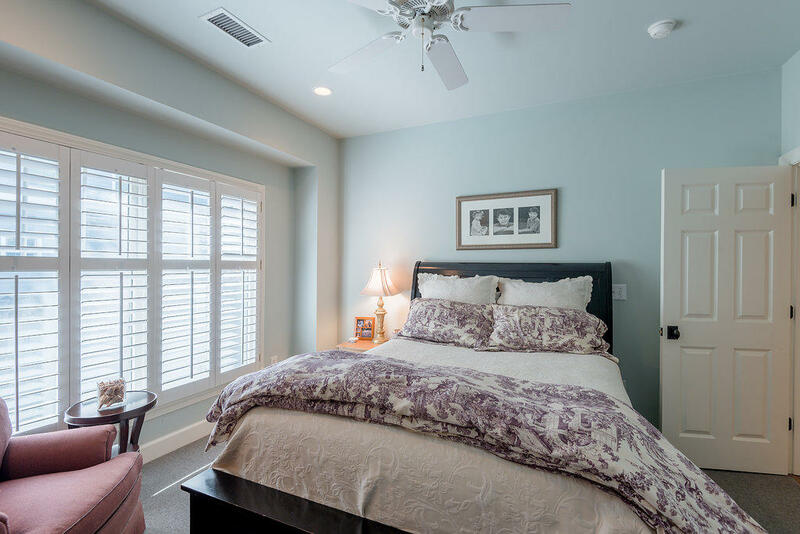 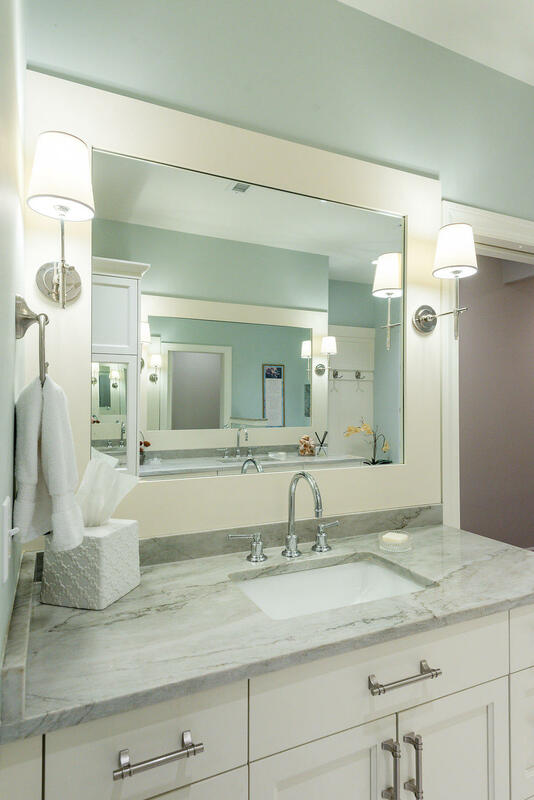 There are marble countertops, new tile floors, custom cabinets and dual vanities. 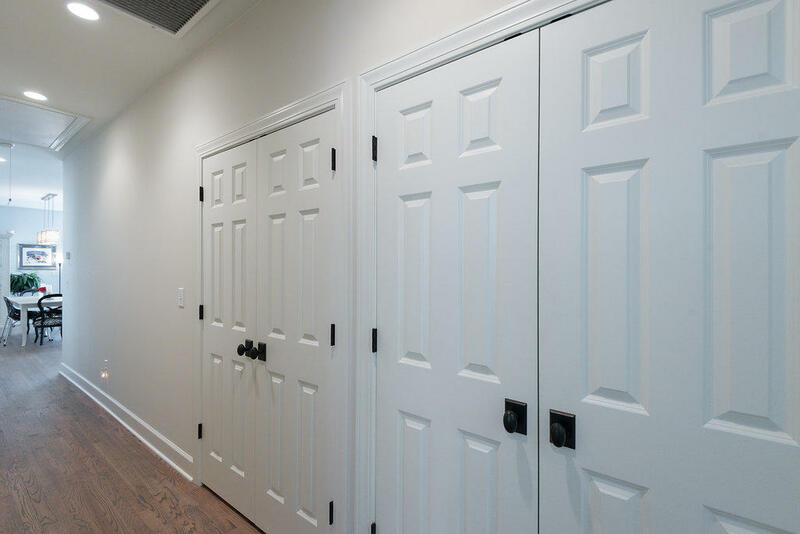 Closet space and storage will never be a problem in this home, especially in the master suite with several walk-in closets and ample storage. 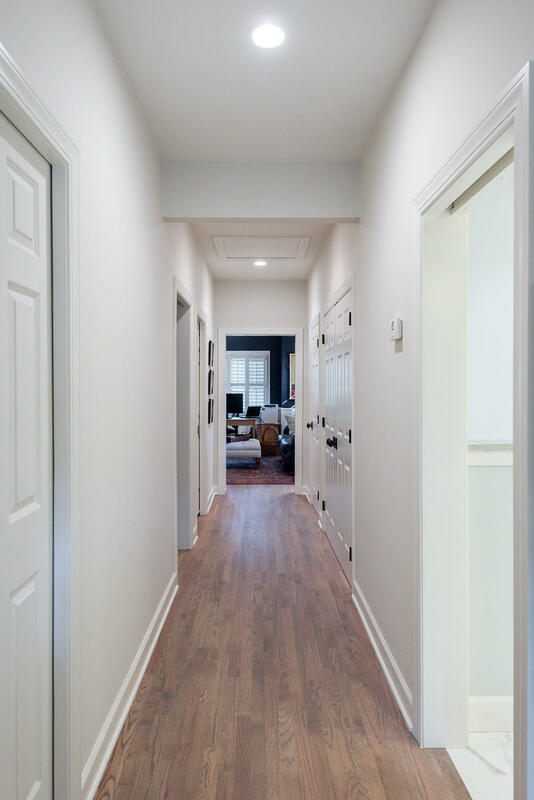 Down a private hall is a flex room which can be a fourth bedroom, office or private living room. 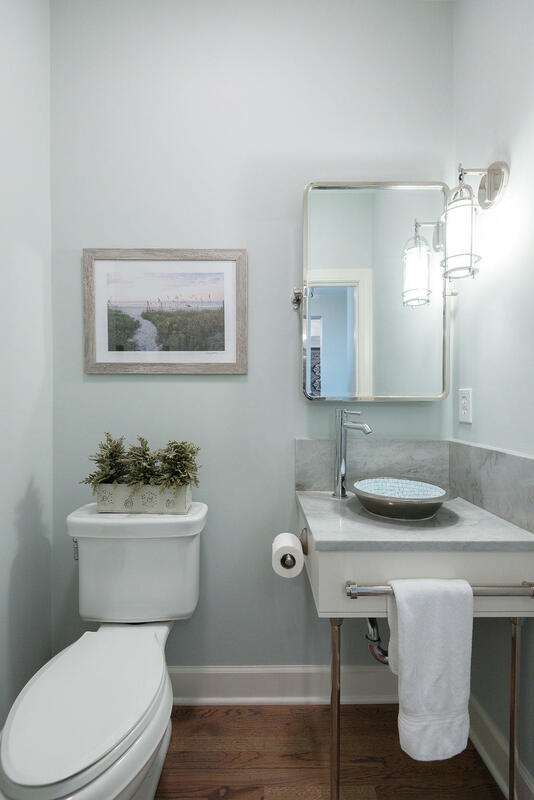 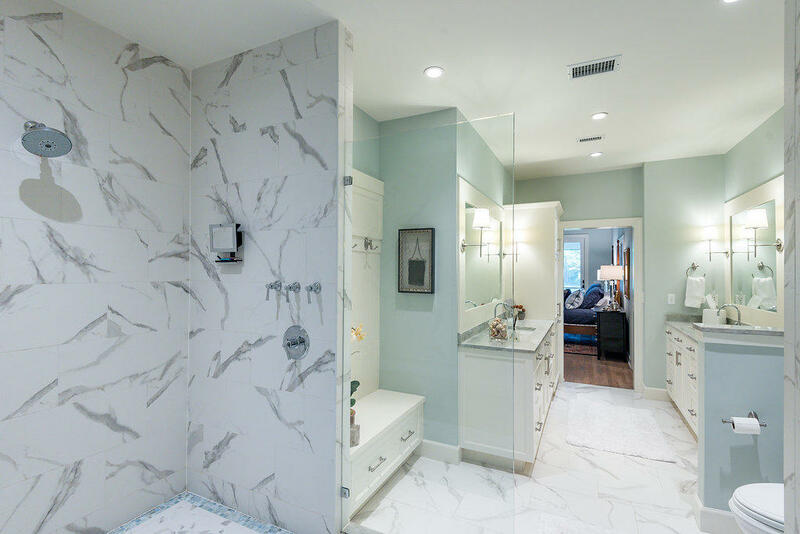 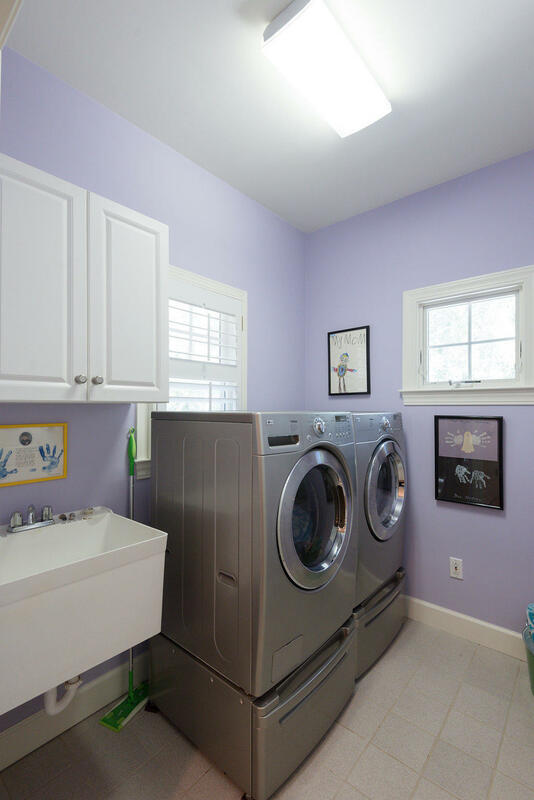 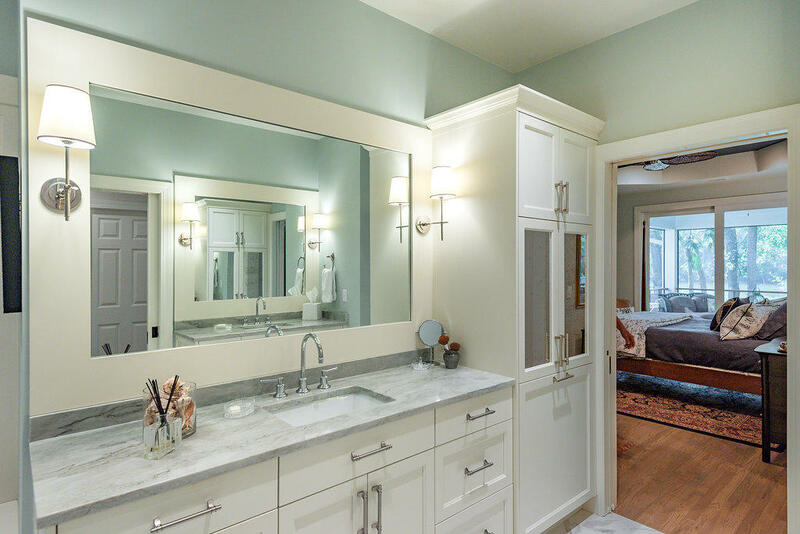 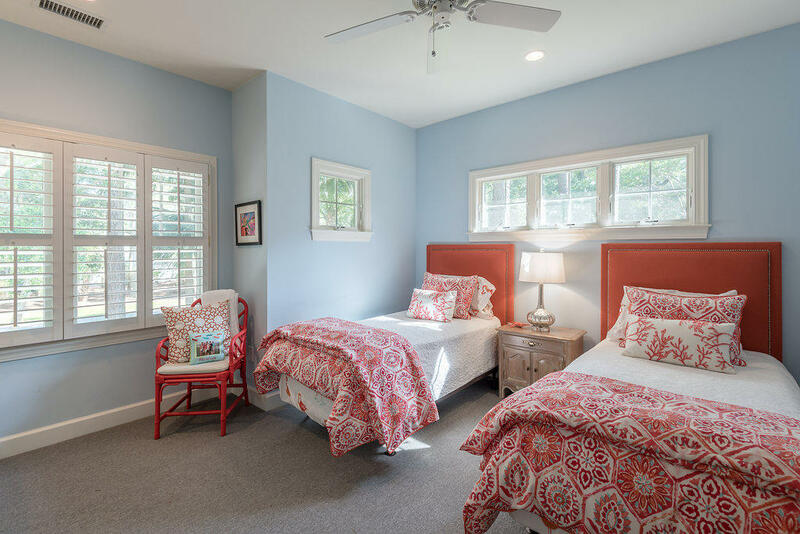 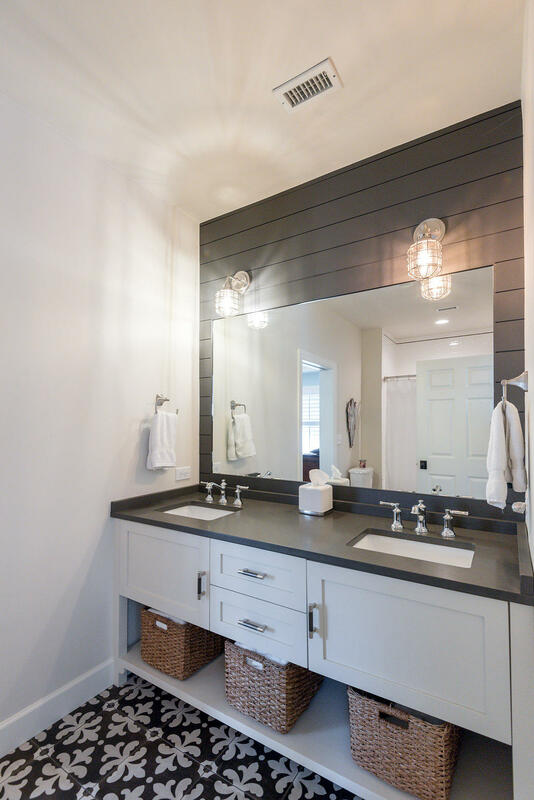 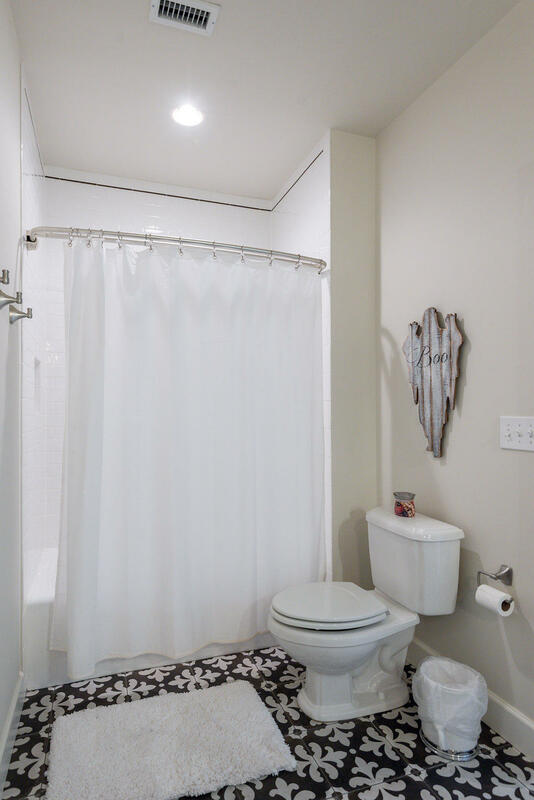 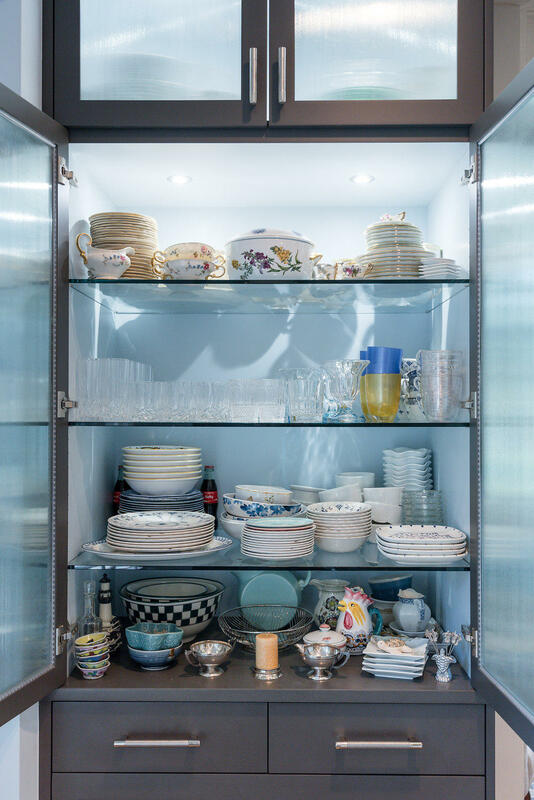 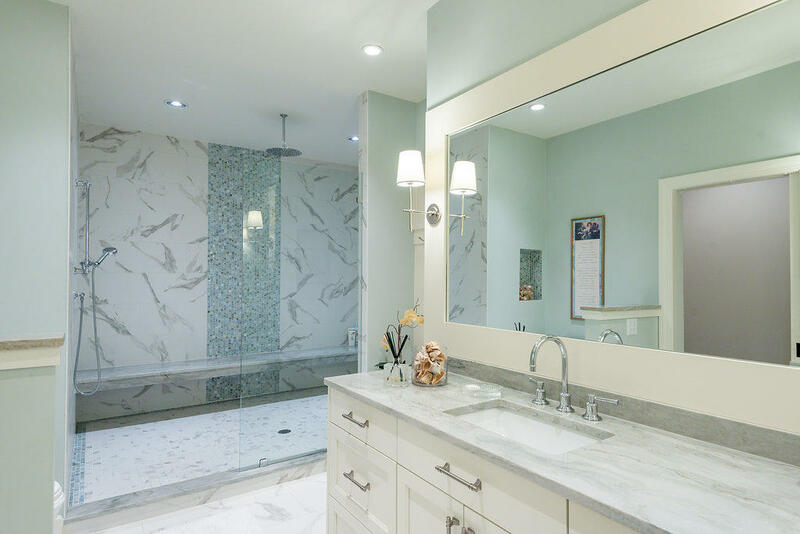 As with the entire home, the powder room, Jack and Jill bathroom, and other spaces were completely renovated. 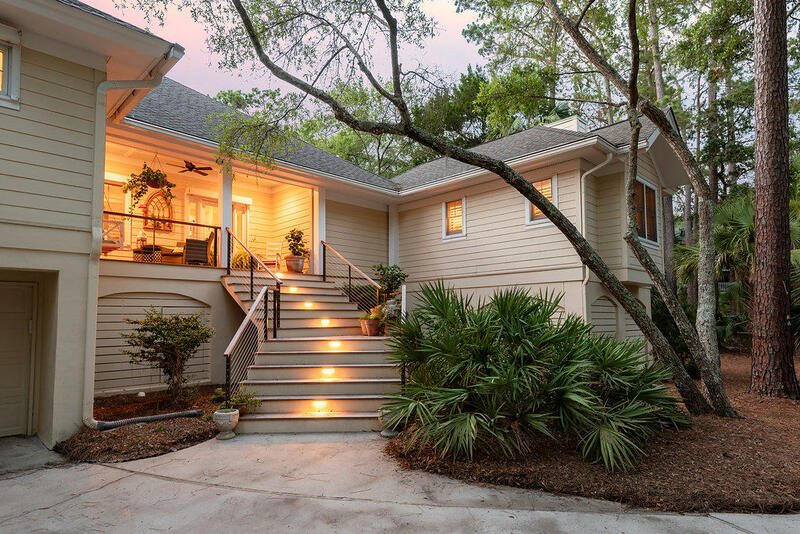 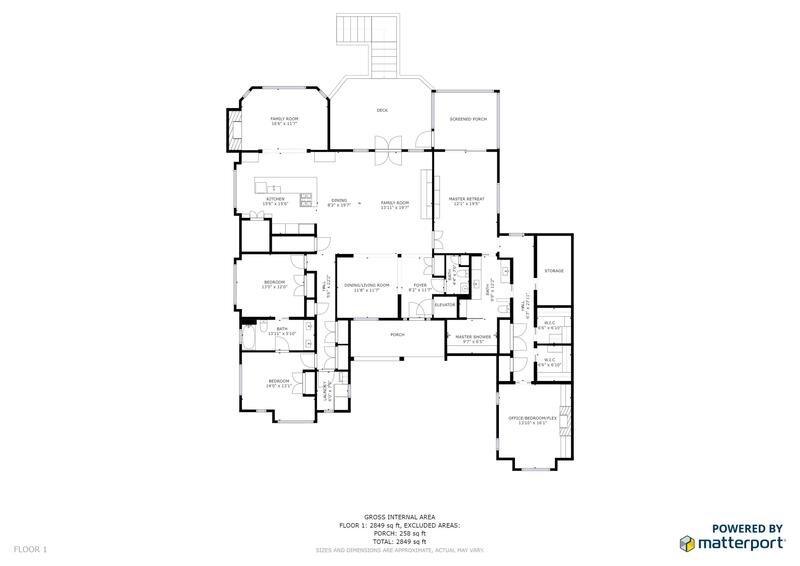 This property has been appointed with all new lighting, accent lights and custom trim work. 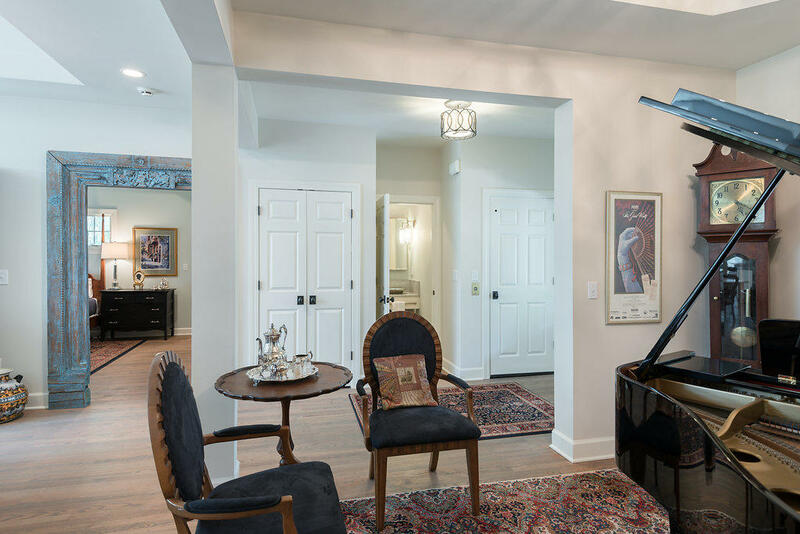 "Must see" doesn't do this property justice as one is getting a new custom exquisite home which rivals any new construction in the area.